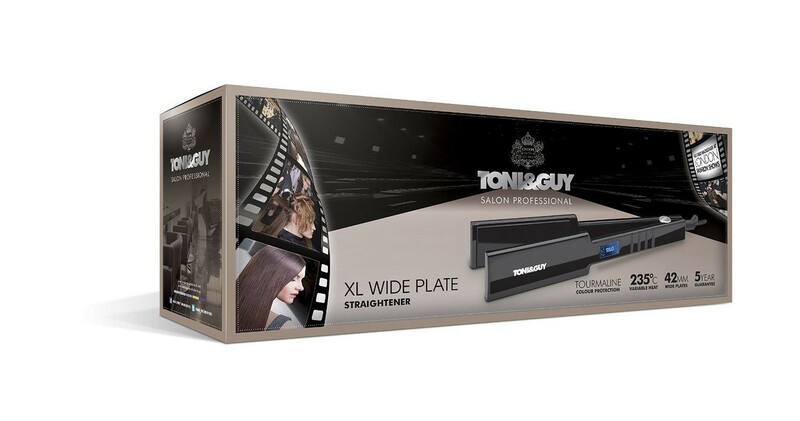 Achieve flawless salon finished hair with the Toni&Guy Salon Professional XL hair straightener. 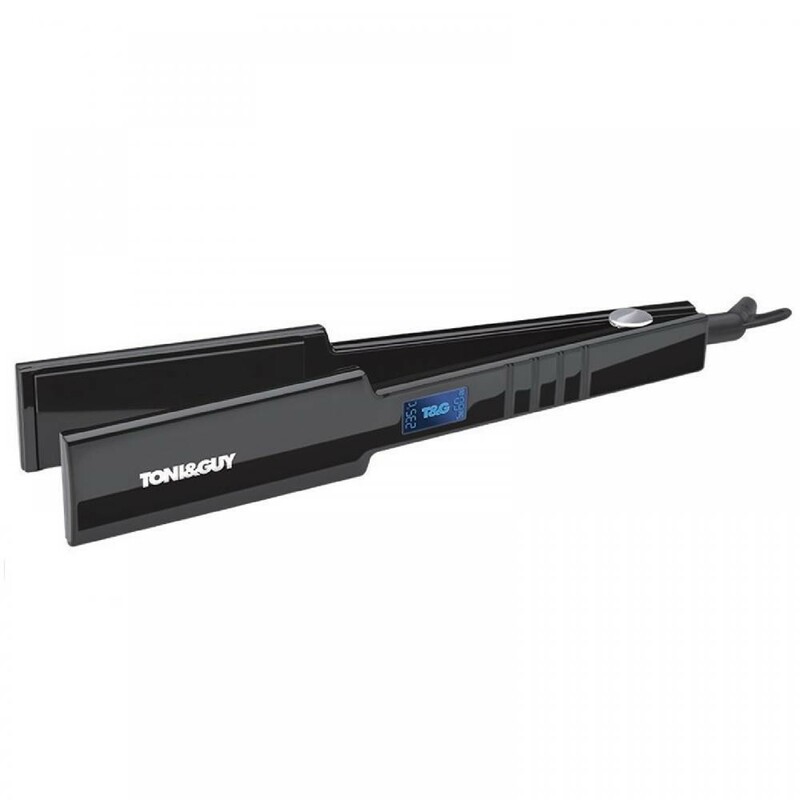 This 235° C wide plate straightener delivers ultra smooth, high shine results. The 20% longer plates and 42mm width mean this straightener is perfect for long hair. Superior heater technology means they heat up in seconds with variable digital temperature controls to suit all hair types. As used backstage at London Fashion Shows, this straightener is a stylists favourite. With worldwide voltage for use when travelling and auto shut off after 60mins guaranteed.